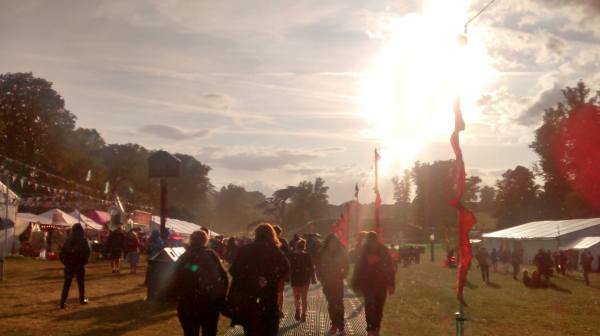 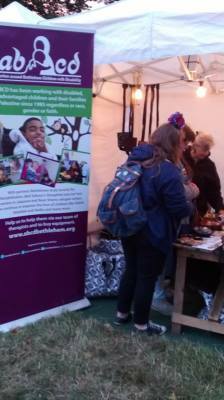 It was fantastic to be able to meet so many of you at Greenbelt Festival this year. 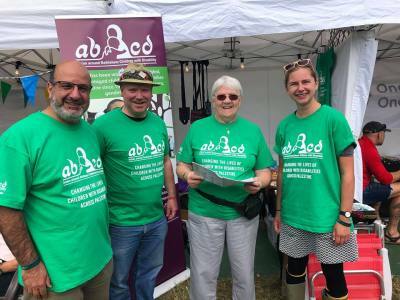 Your support and enthusiasm for the work of ABCD was wonderful, despite the rain and the cold! 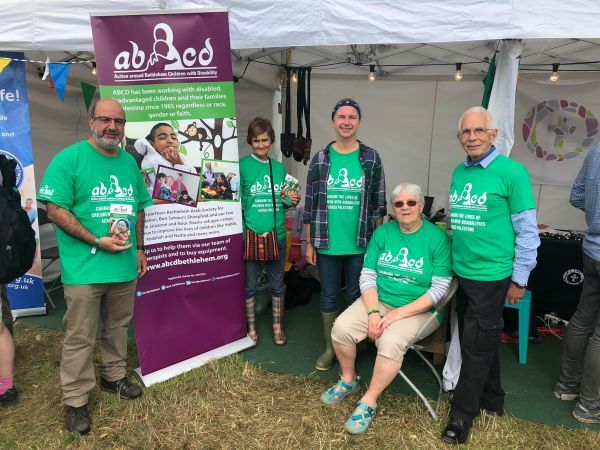 We look forward to meeting many of you again in the future, or being able to send you updates on how your support is changing the lives of children with disabilities across Palestine.